Thousands of Home/Business-owners across Melbourne choose Boom Cleaning Works to regularly clean their windows. We offer internal and external window cleaning – or you select the windows you wish to have cleaned. In addition we can clean your fly screens, mirrors, glass balconies and balustrades, solar panels and glass pool fences. 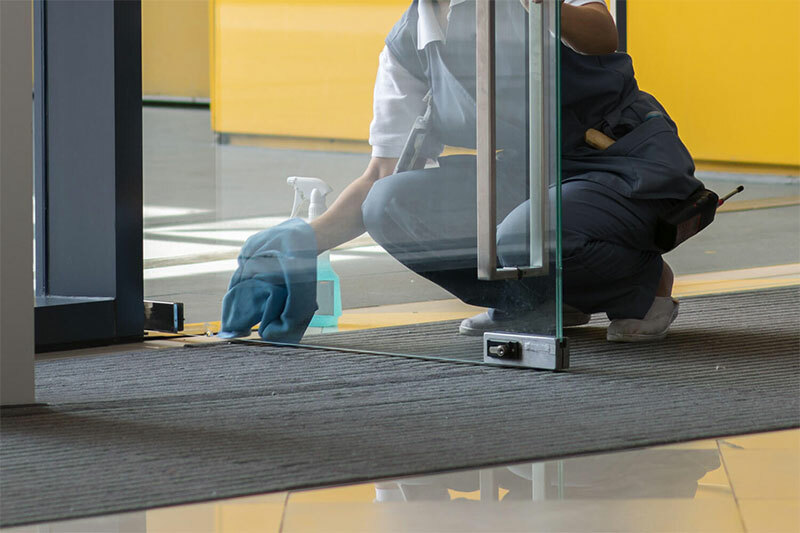 Our experienced team of professional window cleaners are experts in cleaning those ‘tricky’ and hard-to-get-at windows: lead lights, attics, atrium ceilings, sloping glass, stairwells and skylights. If your windows have not been professionally cleaned for some time they may be stained and require our specialist stain removal techniques. We provide all our domestic/commercial customers with a reminder service (quarterly, six monthly or annually) so that you don’t have to remember to arrange your next clean – we’ll remember for you!